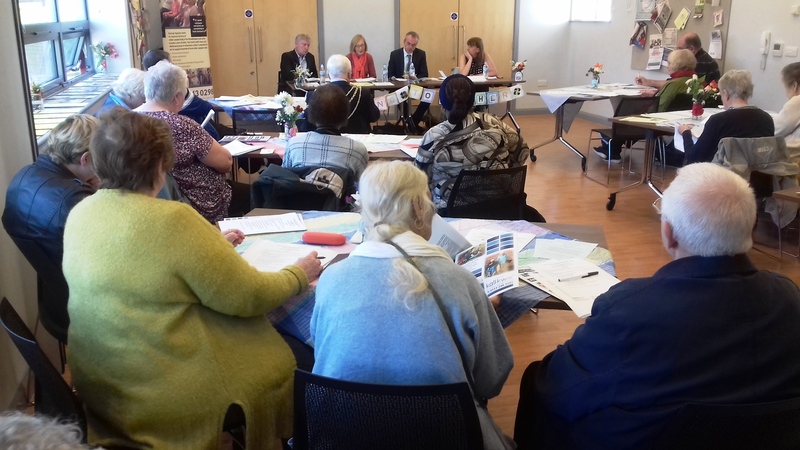 Caring Together held its AGM on the 28th September at Little London Community Centre. It was a good afternoon and as always a welcome opportunity to reflect on the work that we have been doing over the past year and to discuss plans for the year ahead. Many thanks to the Lord Mayor Graham Latty for attending and speaking. And a special thanks to Tesco Express on Burley Rd, who provided most of the food and refreshments for the event.